Ragip Zarakolu, winner of the International Publishers Association’s (IPA) 2008 Prix Voltaire for valor in the cause of the freedom to publish, is the subject of an Interpol “red notice,” an international warrant for his arrest, issued last week. Based in Sweden since 2013, Zarakolu is the founder of Turkey’s Belge Publishing House and was charged in 2011 with aiding and abetting a terrorist organization because of a speech he made at the Politics Academy of the now-defunct pro-Kurdish Peace and Democracy Party (BDP). 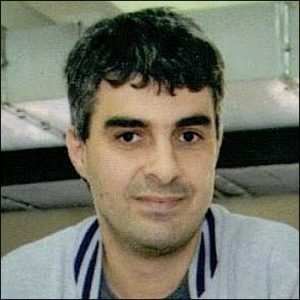 He was arrested in October 2011 and was released pending trial in April 2012, according to a September 6 report in the Los Angeles-based Armenian-American newspaper Asbarez. 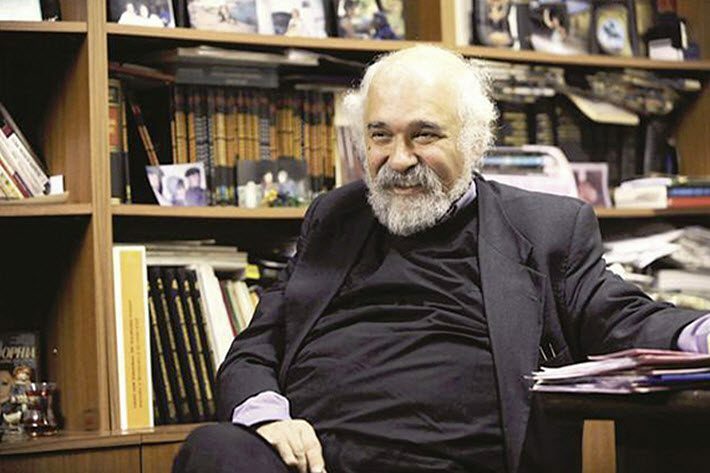 As the International Publishers Association’s statement notes, Turkey’s 3rd Heavy Penal Court has set a date of September 28 on which Zarakolu is ordered to appear in court. Zarakolu is asking the international community to join in a campaign to make the call for a hearing moot. 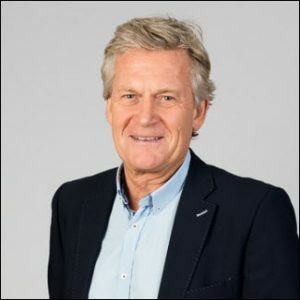 Kristenn Einarsson, who chairs the association’s Freedom to Publish committee—which oversees the Prix Voltaire—says in a prepared statement on Monday (September 10), “While the very difficult situation of Turkish publishers in Turkey is well publicized, it seems that this level of harassment is not enough for the Turkish government. Zarakolu’s wife Ayşenur was given special Prix Voltaire recognition by the association. At the time, some 20,000 people had been reported convicted under the anti-terrorism law in Recep Tayyip Erdoğan’s regime. 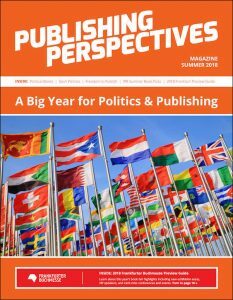 More from Publishing Perspectives on the freedom to publish is here, and on the International Publishers Association is here. And our Summer Magazine is ready for your free download and is themed on politics and publishing. It includes our extensive preview of Frankfurter Buchmesse. Download the PDF here.